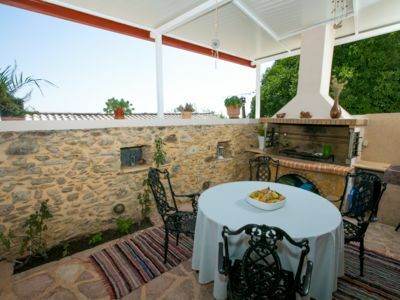 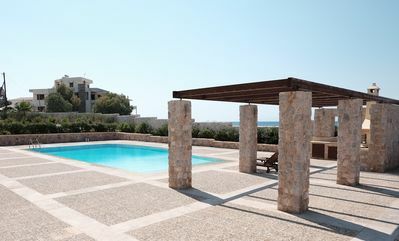 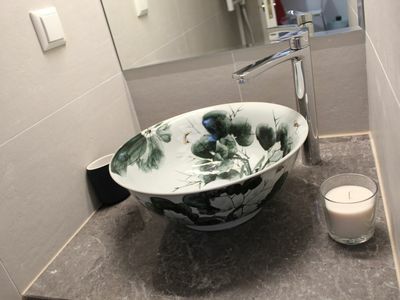 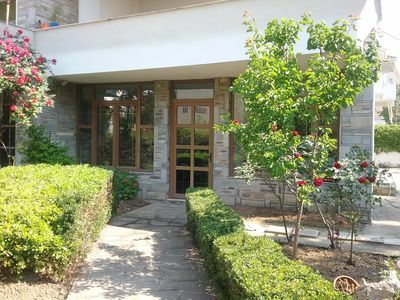 This property is characterized by tranquility, calmness and discretion, in an ideal climate. 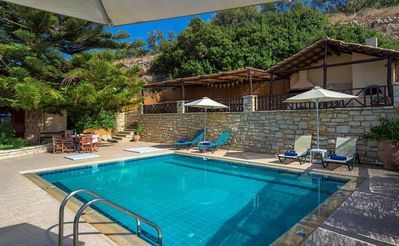 It is the perfect place for a few days rest for up to 6 guests away from daily worries and the urban stressful lifestyle. 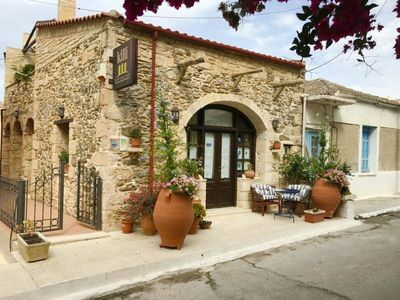 A great base for your excursions in Mani, in short driving distances from places like Gythio, Monemvasia,Mystras, Elafonisos,Kithira, Areopolis, Limeni,Diros Caves, Vathia, Gerolimenas, Stoupa, Kardamyli, . 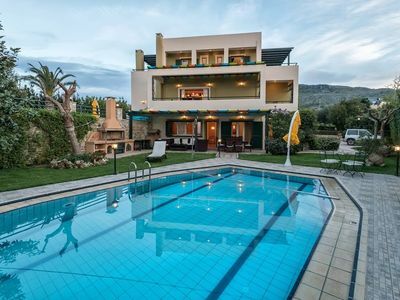 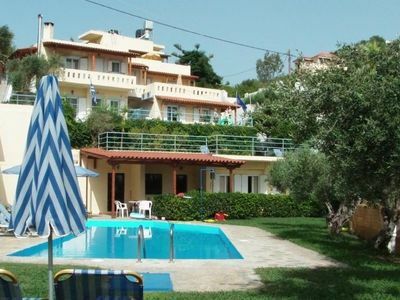 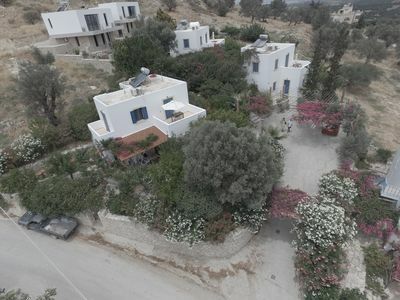 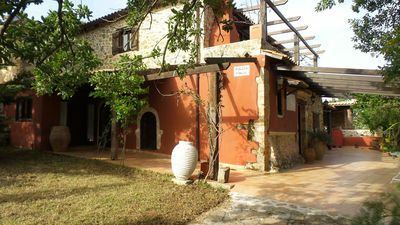 It is located in a small and peaceful village, full of olive groves, orange,lemon and fig trees , overlooking the sea in front and the Taygetos Mountains around and behind. 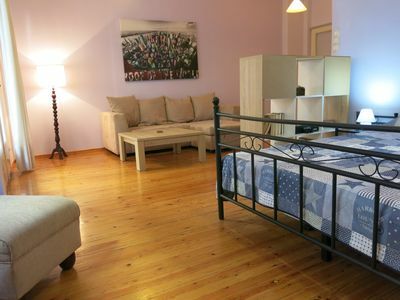 It is the perfect place for walking,hikking and sightseeing. 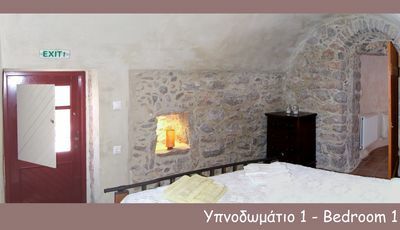 It’s also a haven of peace, beauty and comfort. 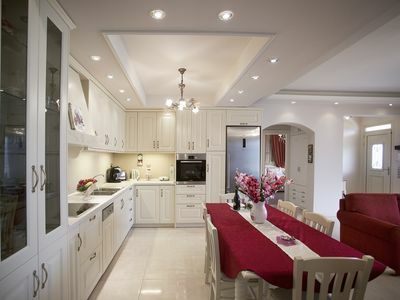 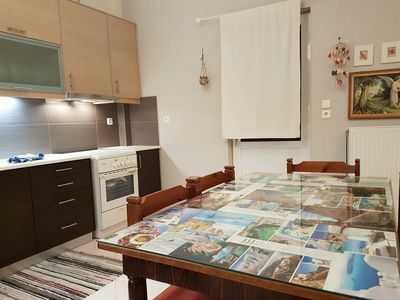 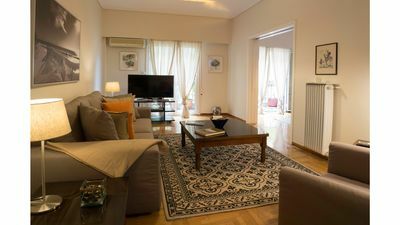 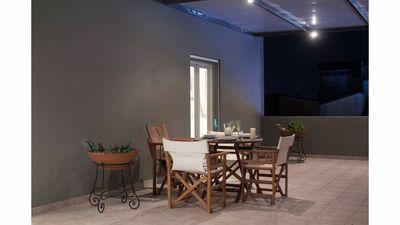 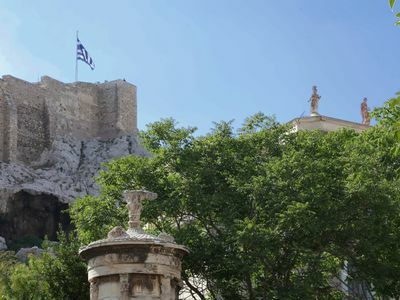 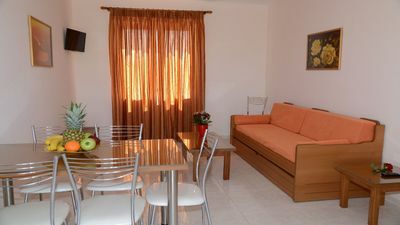 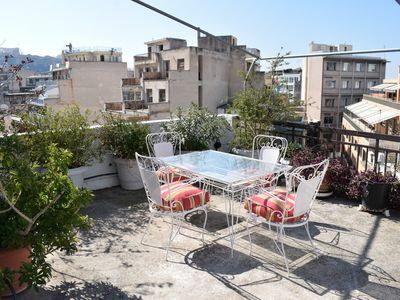 Athens Heart - Classy & Elegant apartment in Athens city centre.